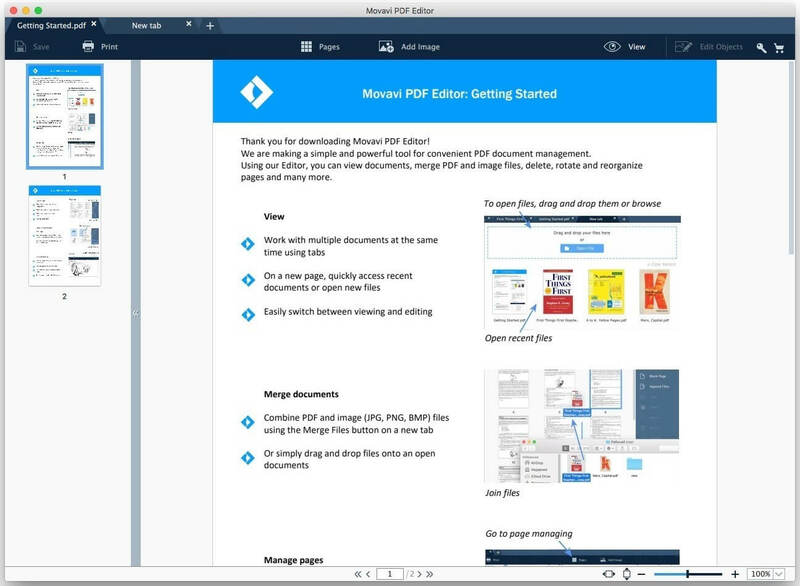 Movavi PDF Editor 1.4.0 – PDF viewer and editor. Next story Smultron 10.1.5 – Easy-to-use, powerful text editor. Previous story FoneLab 9.0.72 – iPhone, iPad, and iPod Touch data-recovery software. PDFelement Express 1.2.0 – Simple PDF editor for Mac. PDF Expert 2.4.1 – Read, annotate, fill, and sign PDF’s.